The NCCDH provides the Canadian public health community with knowledge and resources to take action on the social determinants of health, to close the gap between those who are most and least healthy. The NCCEH focuses on health risks associated with the physical environment and identify evidence-based interventions to mitigate those risks. 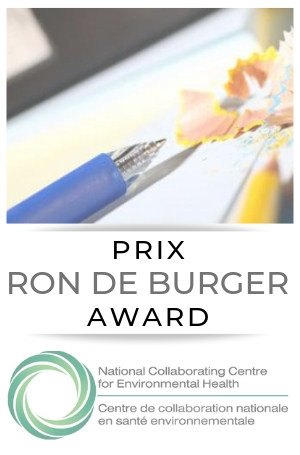 The NCCAH is making significant strides in support of a renewed public health system that is inclusive and respectful of diverse First Nations, Inuit, and Métis peoples. 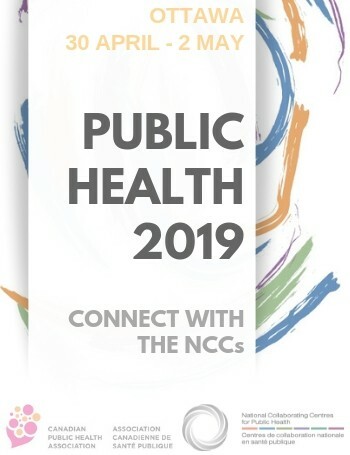 The NCCHPP aims to increase the expertise of public health actors across Canada in healthy public policy through the development, sharing and use of knowledge. The NCCID helps public health practitioners find, understand and use infectious disease research and evidence. 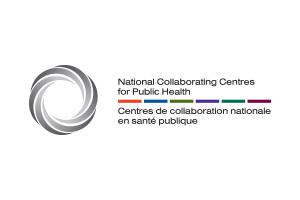 The National Collaborating Centre for Methods and Tools (NCCMT) provides leadership and expertise in evidence-informed decision making to Canadian public health professionals and organizations.